Hello lovelies! Well, this is my first post since Blogger changed their format on the back end. I'm a creature of habit so this is really throwing me off - please bear with me! 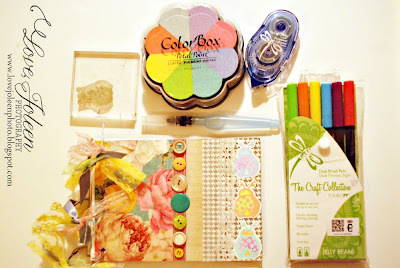 So, I am SUPER excited about the partnership this week with Tombow and Sweet Stamp Shop! Talk about a match made in stamp heaven!!! As soon as I received my Tombow goodies I knew I wanted to use a new coloring technique I only recently learned. I made a new mini book using layered paper, tape, lace, and buttons and then added these super cute ladybugs! The ladybugs are from the new Happy Bugs stamp set from Sweet Stamp Shop - SO cute!!! 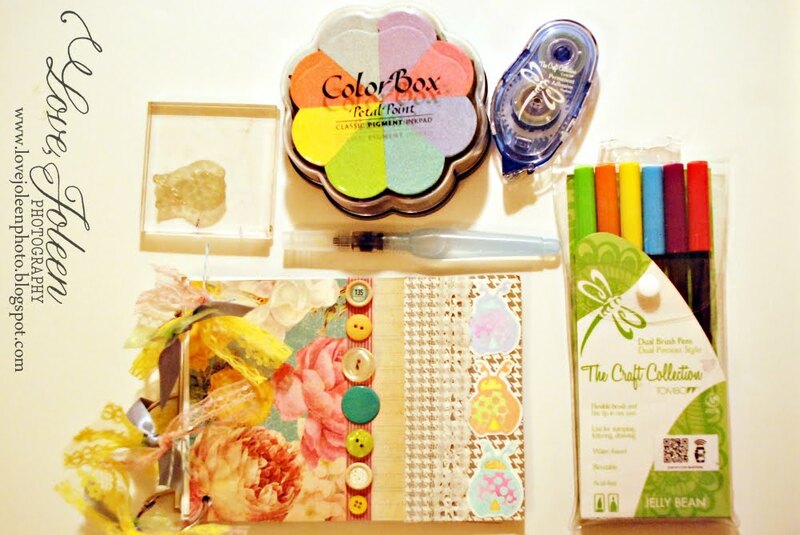 Be sure to check out all of Tombow's fantastic crafting products! To celebrate this partnership there is a GIVEAWAY on the blog! To be entered you have to leave a comment on the blog and the designer of the day. Easy peasy! Thanks so much for stopping by!! Wow! Gorgeous! I love the mini book! I LOVE how you made the bugs so colorful. The embossing made it all possible. SO cute. Beautiful. I love all the lil details. The buttons the lace. Stunning. Cute button assortment, the whole cover looks great! So cute and great technique! Thanks! 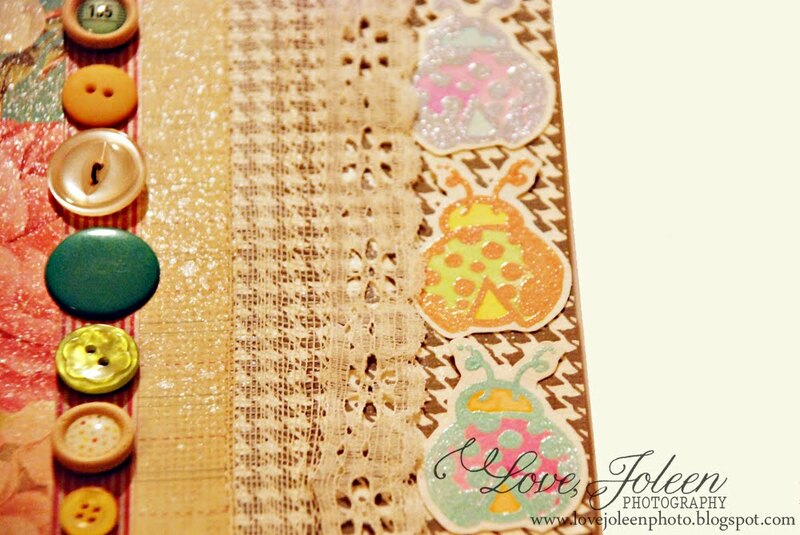 What a great tip about how to add colour to embossing. Thanks for sharing! Yay a new post. Love the little album, super sweet. I am loving the rose paper.. is it from PS?? 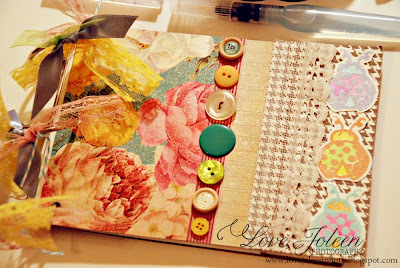 Great mini album--I like all the buttons and how you colored the ladybugs. The different colored buttons, in all types of styles, is really cute. I like all of the different colors.